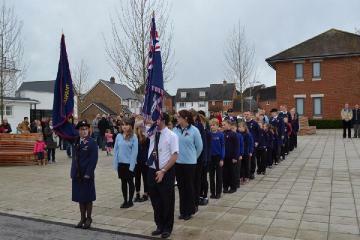 The 1st Kings Hill Girls Brigade has been serving the community for over 10 years. Led by a committed group of leaders it is open to Girls from 4 to 18. 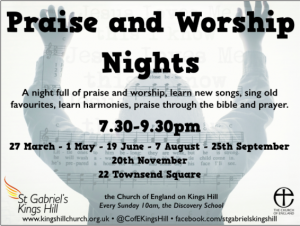 It meets Monday nights, from 6pm to 7.30pm, at the Discovery School and runs a mixture of activities, and also joins St Gabriel’s on the third Sunday of the month for the Parade and intergenerational service.